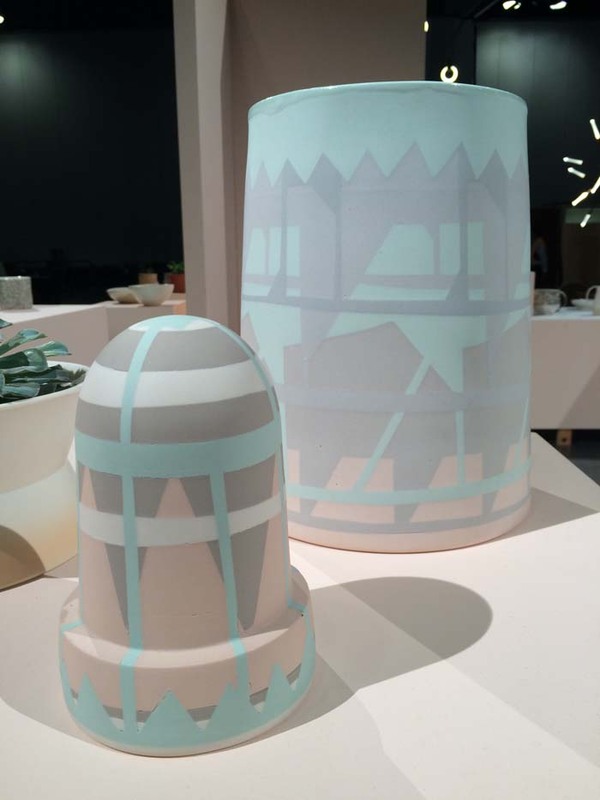 The Interior Design show opens tomorrow for the Trade (and General Public Saturday), so we took a quick preview tour Thursday stopping first at the Clay + Glaze exhibit. 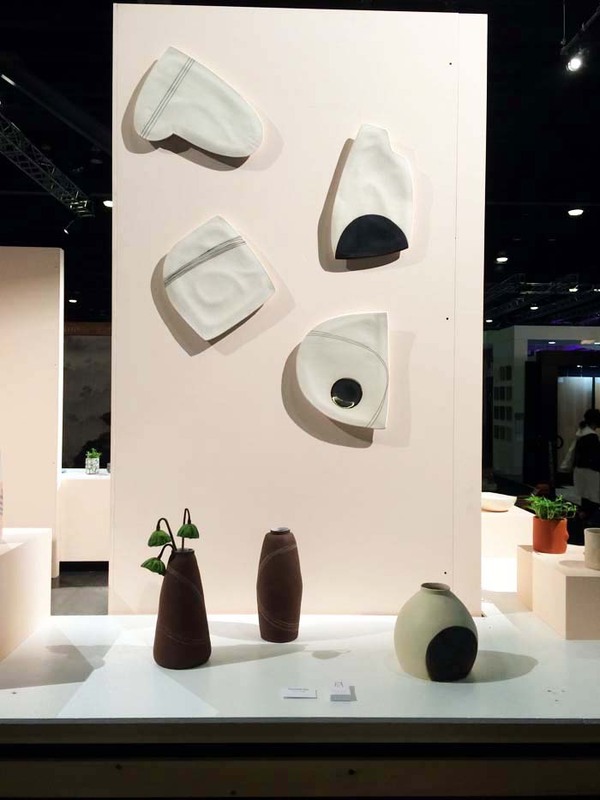 Presented by DXV Canada, Clay & Glaze is a curated installation that features contemporary work by an invited group of regional and international ceramicists. 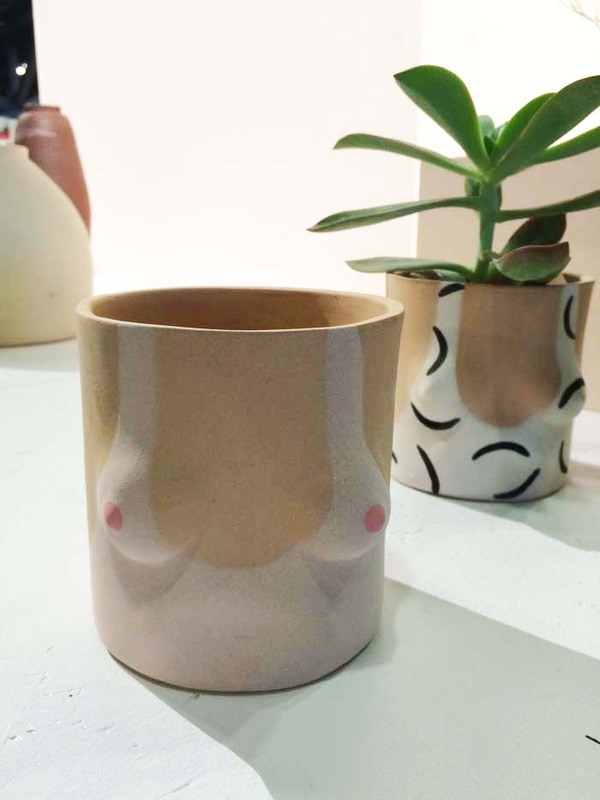 From faces (and other body parts) on canisters to crumpled vessels to architectural, hard edges, Clay & Glaze highlights contemporary ceramics at it's best. Let's take a look at some of the group's work and their bios! (Above and just below). 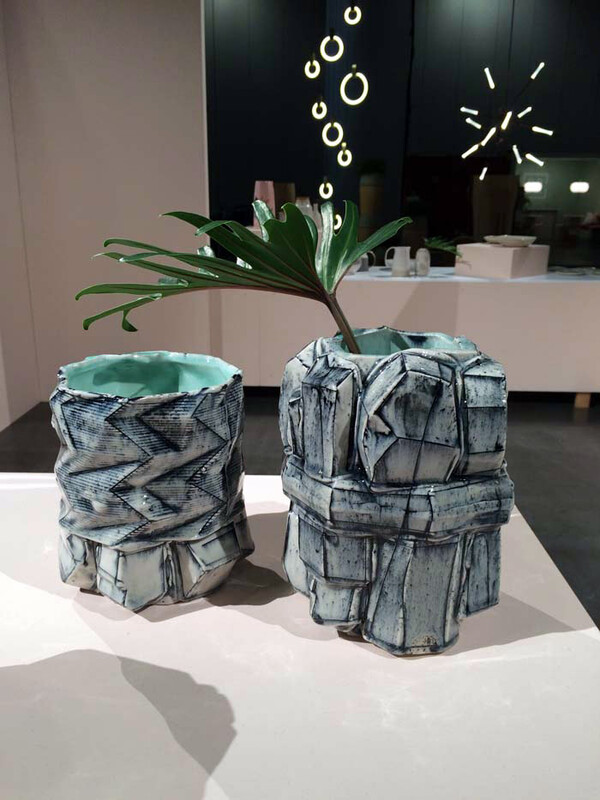 American ceramist Brett Freund has studied extensively throughout the United States, receiving an MFA from Southern Illinois University Edwardsville. His geometric, multi-faceted ceramic works use bold, bright colours and strong black lines to create pieces with incredible shape and texture. Lindsey Hampton is a multidisciplinary artist and designer living and working in Vancouver, Canada. 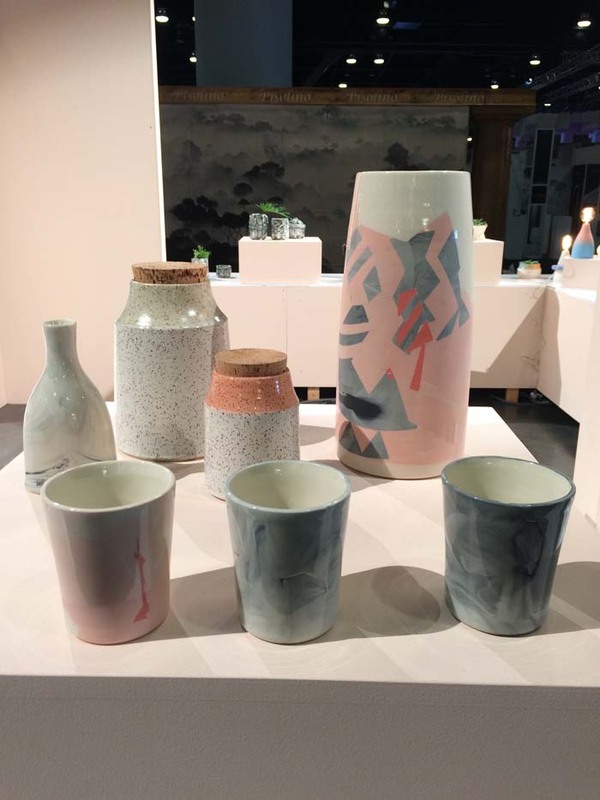 With a background in graphic design, Lindsey’s ceramic work uses pastel colours, patterns, and bold shapes. 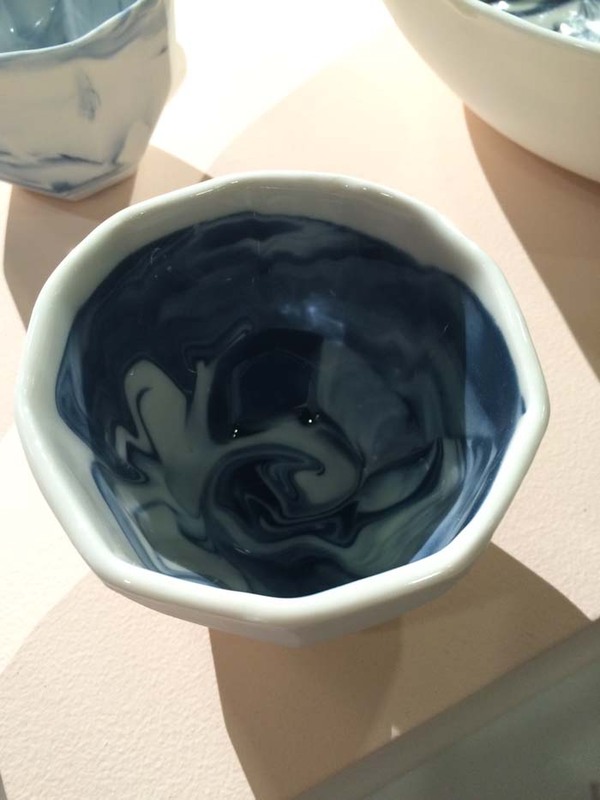 Andrew Molleur is a ceramicist and designer living and working in Kingston, NY. Striking a balance between fine art and relevant design, Andrew’s current work fuses his inclination toward architectonic elements with an appreciation for minimalism and functionality. He draws on influences from architecture and design, combining clean lines, geometric fragments, and textural experiences to construct his distinct aesthetic. 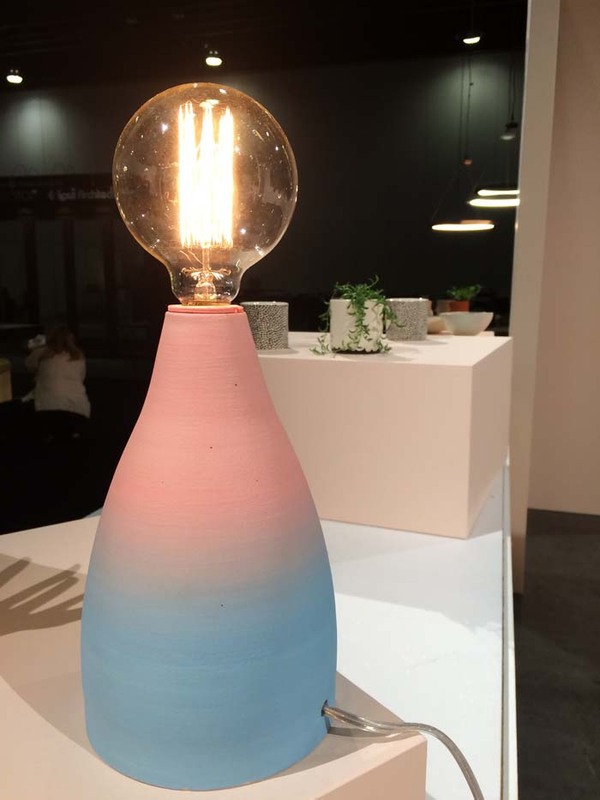 Heather Braun Dahl created Dahlhaus out of a love of creating beautiful objects to be cherished and used in the home. Heather’s life post-art school involved traveling and starting a family. During the next 6 years, Heather would make ceramics out of a community centre pottery studio, teach art classes to kids, and paint in her stairwell while taking care of her growing family. 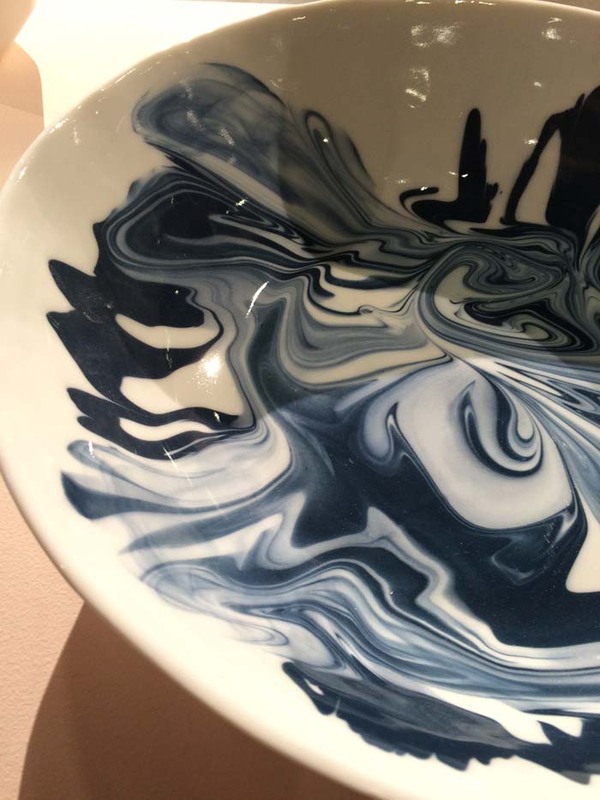 In 2007, Heather launched her dream – a studio practice that brought both her ceramics and painting practices under one roof. 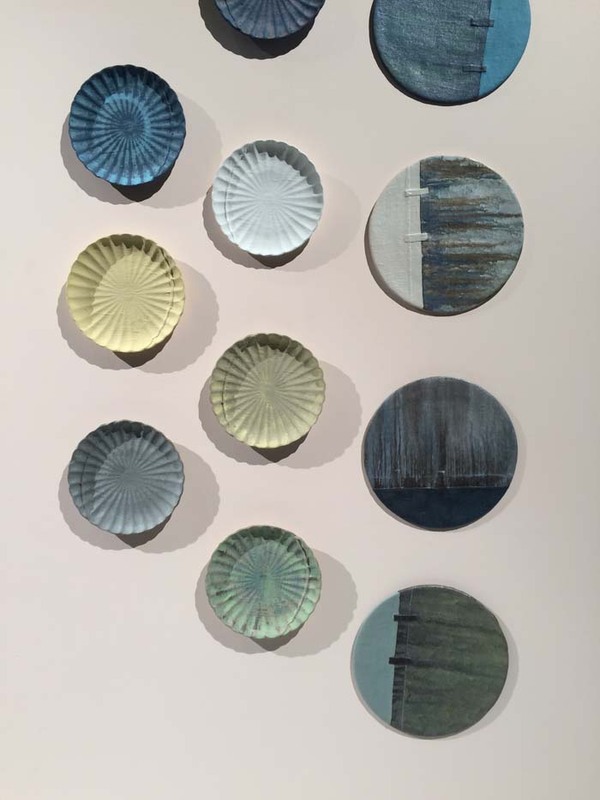 From a young age, Cathy Terepocki developed an appreciation for materials, an awareness of how things were put together and where things came from. She grew up around handmade objects where materials were recycled to create something new. Fences were mended, sweaters darned, old shirts and dresses made into quilts. Creativity and innovation were a way of life. In 2013, with a Bachelor of Design under her belt, Milly set about on a six-month study sojourn to Montreal. 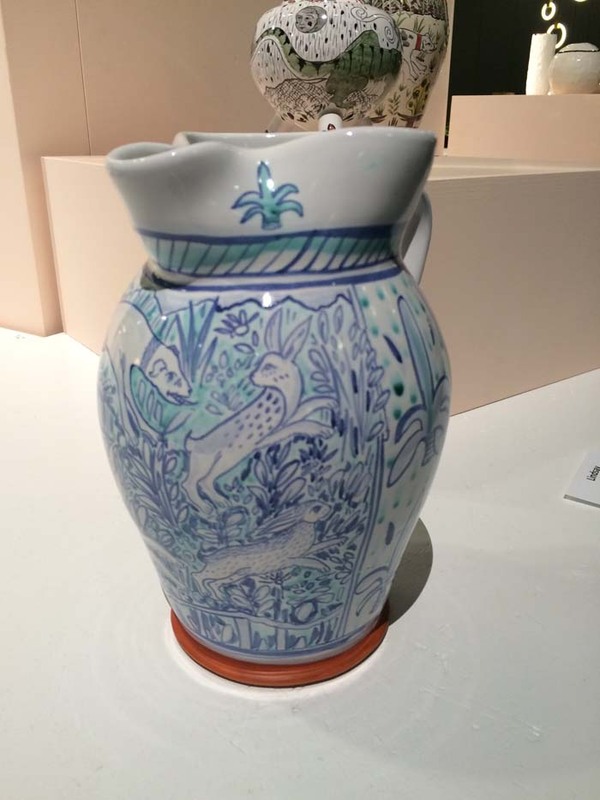 It was here that her true appreciation for clay was first realised, and so upon returning to Sydney, Australia, she launched her eponymous label. 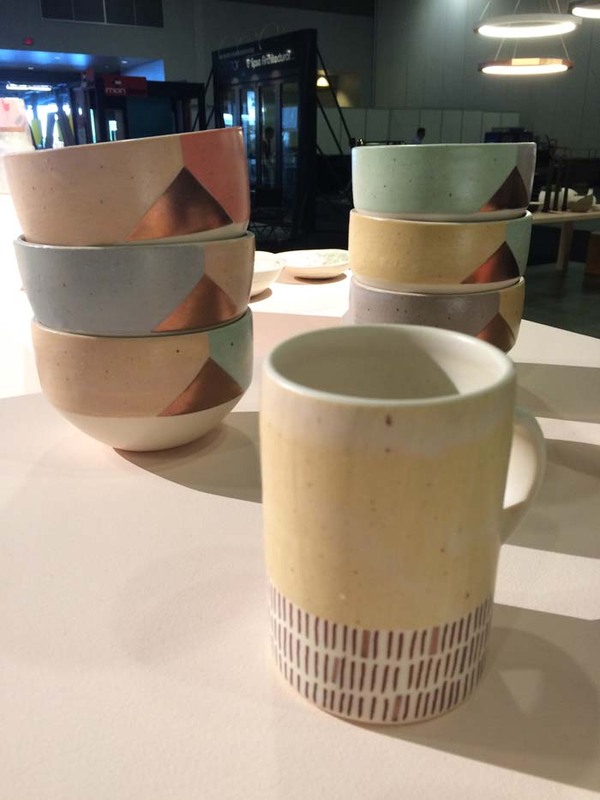 Since then, Milly has fast become known for her distinctive marbling effects and geometric pattern work that challenge conventional expectations of tableware. Based in Amsterdam, Bruce Wayland and Marcello De Simone formed Little Owl Design in 2009. Removing their designs by a series of degrees from their original forms, De Simone/Wayland create a visual and physical transformation that artfully alters the perspective of both object and observer, resulting in unique, unexpected new images and aesthetic experiences that marry past, present, and future. 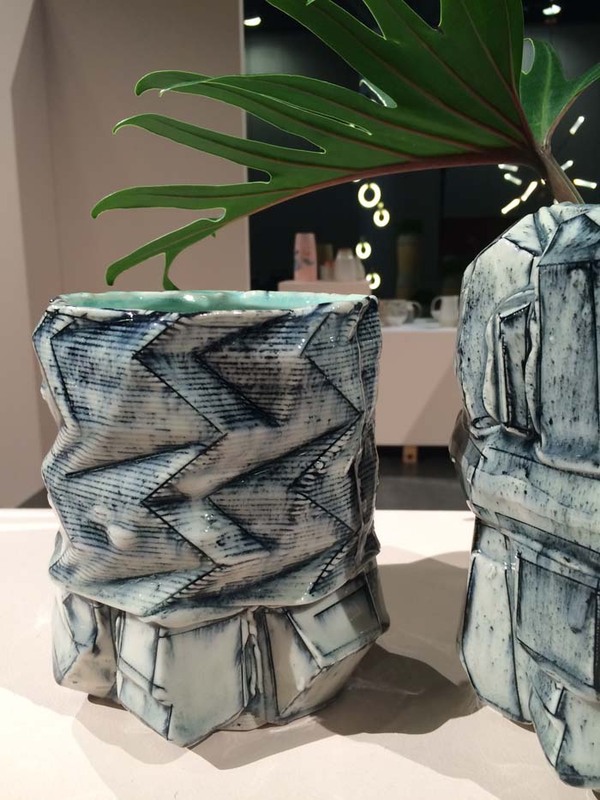 Currently living in Toronto, Lindsay Montgomery is an artist who works with a number of different forms, including ceramics. Her pieces work through concepts of death, family, beauty, and history. 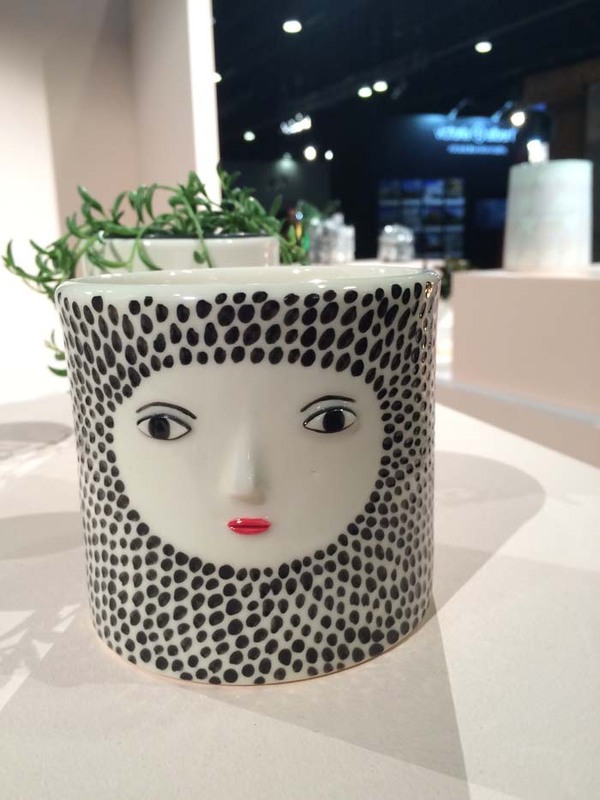 Owner, maker, and designer of her namesake brand, Kinska is a London-based ceramic maker. 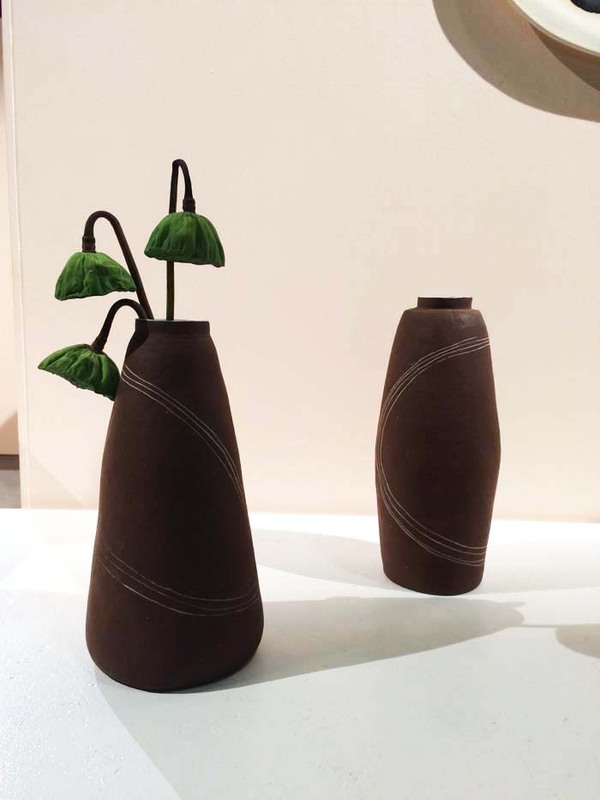 She was a fashion designer until she found clay, and now sells her work throughout Europe. The Argentinian designer handcrafts her pieces with lots of love and authenticity to create something special. Group Partner is a Brooklyn based ceramic studio created in 2012 by “neo-hippy” Isaac Nichols and “radical feminist” Steph Smith. 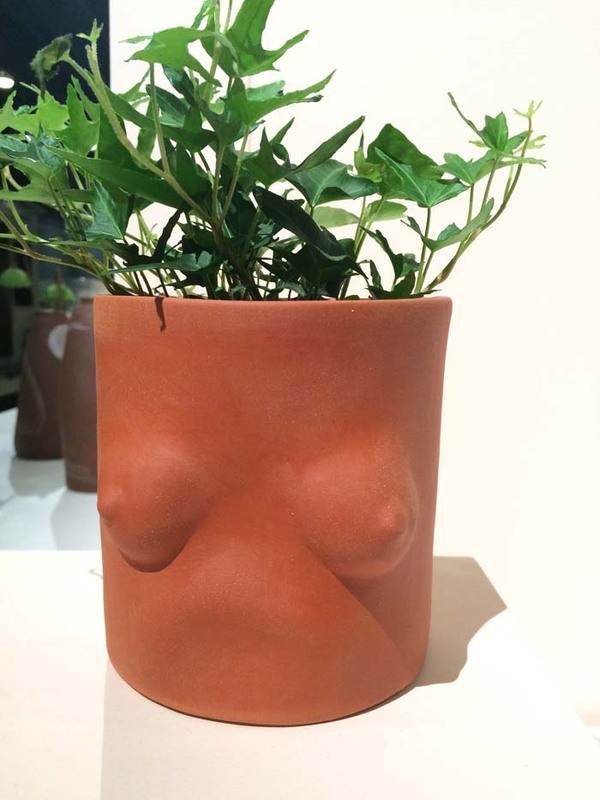 Following the internet’s embrace of his “girl” and “face” pots, Isaac struggled alone. In 2015, Isaac crossed paths with “radical Feminist” Steph Smith, a recent recipient of the extremely marketable and respected Feminist Theory Degree from Evergreen University. The two have worked together side by side since early 2015, “righting the wrongs of humanity” one pot at a time. As an artist, I believe an object tells a story. My work is inspired by functional objects that have been present throughout history- a cup, a plate, a spoon, a water jug… timeless, clean, and simple. Traveling in the Mediterranean as a child, I became acutely aware of the handmade in the region. Its architecture and artifacts awakened an artistic sensibility that has shaped my life and work. Stay tuned for Part II coming up!